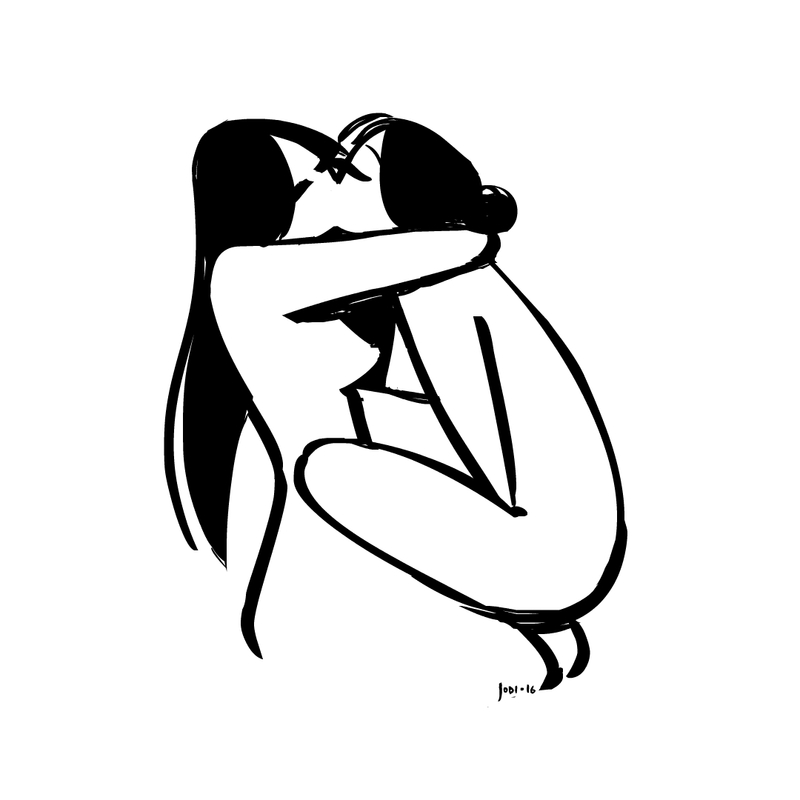 Sign up to get Sapphic Sketches sent right to your inbox! © Jodi Sandler 2011. Powered by Blogger.